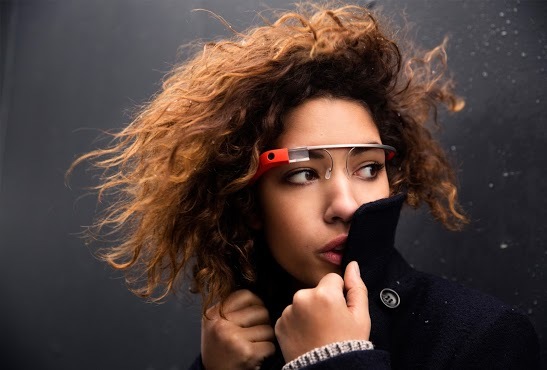 Google posted a new video about what its futuristic pair of glasses can do. The pair of glasses, which you wear, has a little screen, a camera, and a microphone. It will project maps, weather, information about what you are looking at, communication with people, and lots more. Check out the video.